Year 2014 has been a good year for Escape Manila. 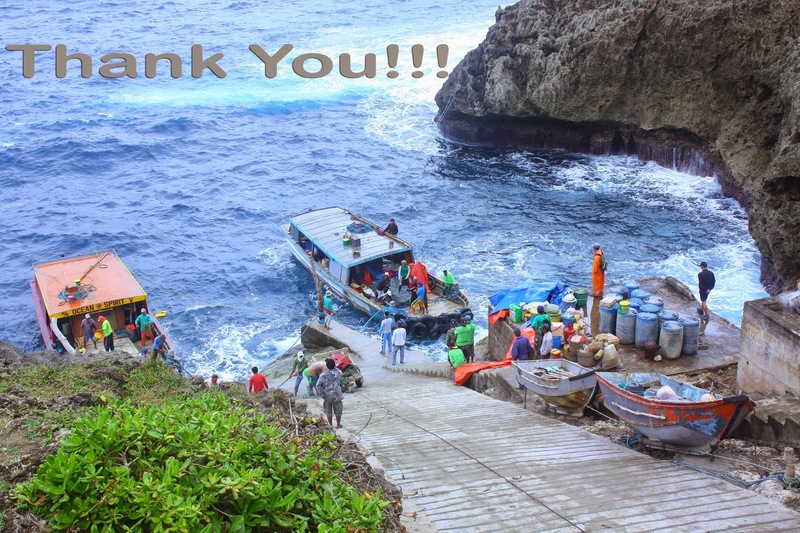 I have traveled to a lot of places and met a lot of people which became good friends. 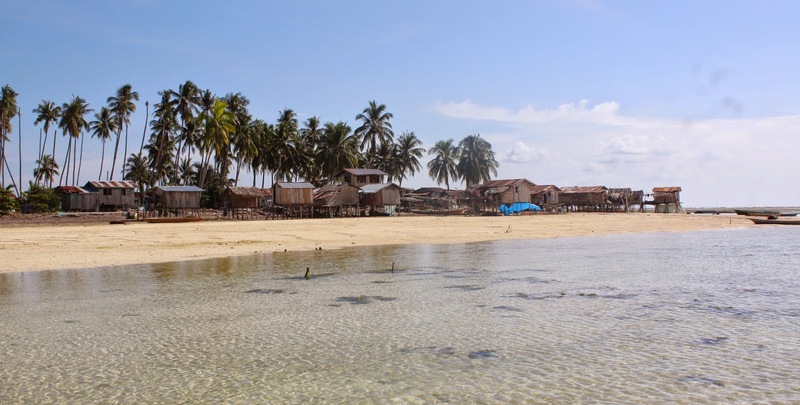 The highlight of this year’s travel was when I visited Itbayat, the northernmost inhabited island of the Philippines and when I set foot in Saluag, the southernmost Island in the country. In the past two years, I have been detailing the highlights of my travel for my year-end post. This year, it will be different as I will talk more about the people I met who made an impact into my life. 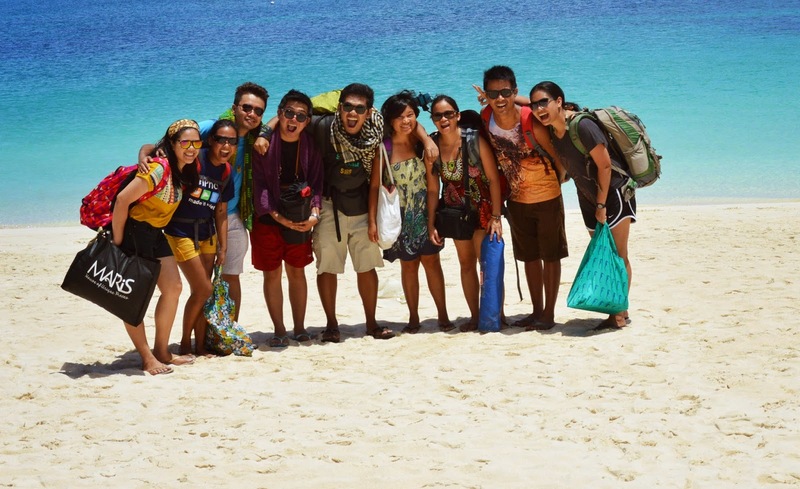 These are the people who became my close friends, advisers, mentors and travel buddies. I am very thankful to these people for making my 2014 a great year. I’d like to thank the organization and its members for a chance to serve you guys. It has been an awesome year so far and I hope to have a better 2015 to all of us. Let us continue to blog and promote Davao to the world. This year, I have met several awesome new friends from the media. Thank you Ate Jojie, Ian , Ate Ida and Maya for the best times we shared. It was an amazing experience to have known you guys. I hope we’ll have more time to bond next year. Thank you Ramil, Mervz, Sinjin and Edgar for the wonderful experience with you guys. Traveling with you is always fun and memorable. I can always be myself when I am with you. One of the best groups I’ve had. I know pasaway ako minsan when it comes to heart issues but I know how much you love me guys. Thank you for the good times. Special thanks to Algene, Andrew, Ria, Mommy Cris and Ace, Renz, Yas, Markibot, Mommy Vernz, Naprey, Madie, Atty Swexie, and the rest. I have traveled with these friends in May. I never thought they will be one of the best travel buds I will ever have. They are not just travel buddies but also became some of my closest friends. Whenever I have concerns especially love problems they are always there even if I am miles away. Kahit na matigas ang ulo ko, andiyan pa rin sila for me. Kahit minsan paulit-ulit na ako sa mga mistakes ko, di sila nagsasawa to comfort me. Thank you Benggay, Mai, Pau, Claire, Jherson, Kaiye for all the support. To the people na lagi kong kinukulit, yung iba di ko pa na-meet personally but they have always been there for me when I have issues in life. They are always there to laugh with me and to cheer me up when I am down. Thank you guys for the most awesome times. The lamon nights and the late night conversations both online and offline. Thank you for the advises, tutorials, lessons and lectures. You made me a better person. Kahit minsan I know na annoying na ako sa pagka emo, you are still always there to listen and understand me. THANK YOU for being a part of my life. Thank you Chamee, Pau, Mommy Van, Princess Sarah, Jose (PuhonNoMore), Bojo, Fidel, Harly, Harry, Heiz and Kuya Red. You are all amazing!!! I love you all. To my readers, followers and everyone else, thank you for making EscapeManila.com a part of your life. I promise to give you a better content in 2015. 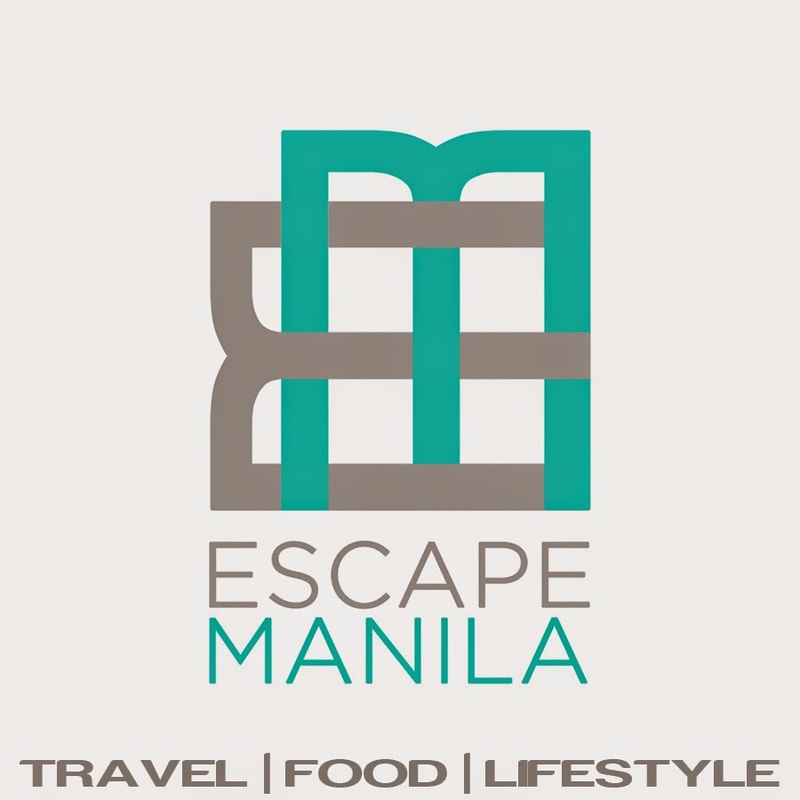 Escape Manila will be re-branded as a travel, food and lifestyle blog. *Some photos are not mine, credit to all the owners. Salamuch! Merry Christmas and may all of us have a fruitful new year ahead.